Automatic temperature compensation.. 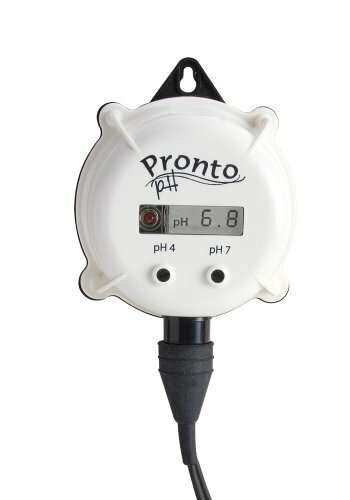 Measures ORP for water ionization and chlorine sanitization.. Automatic calibration.. Rugged housing is completely sealed against humidity and is designed to float.. Includes protective cap, electrode removal tool and batteries four 1.5V with BEPS . 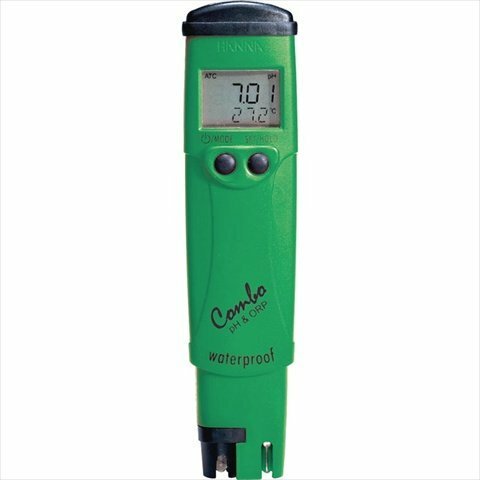 Quadro - PH, Temperature, Conductivity, TDS Meter With this instrument you can measure pH, conductivity, TDS (total dissolved solids) and temperature (C or F), and resolutions & ranges. It is perfect for offset fountain control by pH or conductivity measurement and flexo ink pH control. 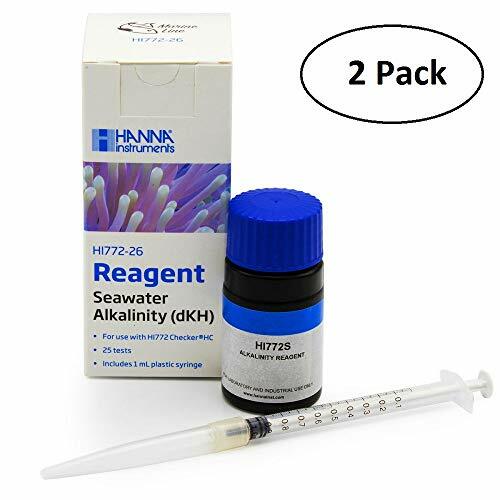 The HI-98121 is a waterproof combination tester capable of measuring ORP/Redox and pH and is a popular option for operators carrying out spot checks or testing on location. 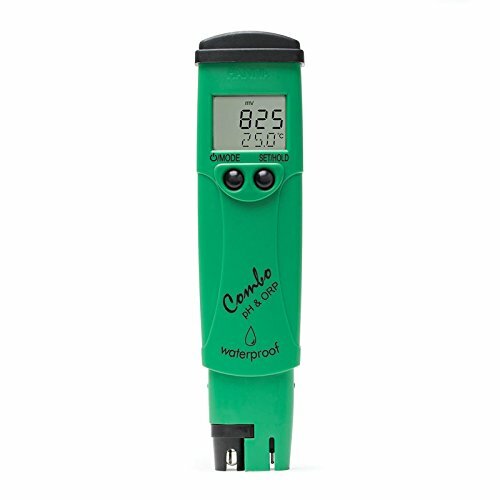 Designed for use out in the field and in murky conditions, the meter is sealed against humidity, floats in water and has a bright green casing making it easily visible in low level of light. It has a replaceable electrode with a stainless steel round connector meaning there are no pins to bend or break during replacement. The exposed stainless steel temperature sensor facilitates faster and more accurate temperature measurement that is easy to record using the hold function that freezes the reading. This pocket-sized portable combination tester also features a dual level LCD screen that displays simultaneous readings, calibrates automatically and has automatic temperature compensation. Hanna (HI1131B) Laboratory combination pH electrode with ceramic junction for beer, laboratory general purpose. 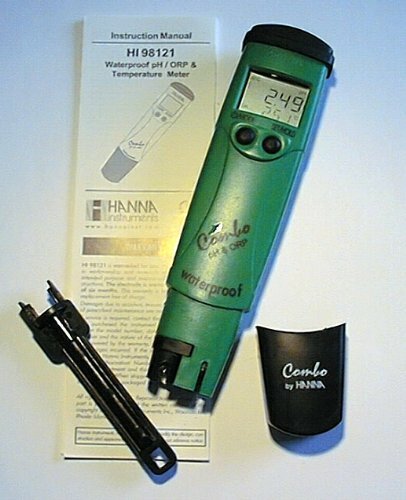 Hanna (HI1230B) Laboratory combination pH electrode with ceramic junction for field applications. 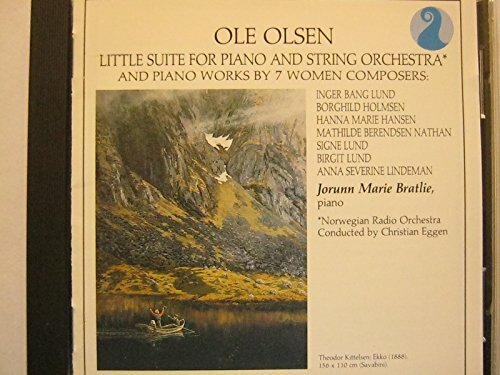 Shopping Results for "Hanna Instruments Combination"